As the birthplace of all living things, it’s not surprising Africa is still home to the best nature and animal watching in the world. Travellers from around the globe flock to Africa en masse to experience the animal kingdom in its most pure, glorious form. Though just like the diversity of animals, Africa is not short on safari tours. In fact, simply researching which safari to go on can seem as stressful as standing near a lions’ den. But fear not, Travel Weekly is here to help. We’ve looked up the four best Safari tours in Africa. Now all you need to do is book, and maybe buy some bug spray. Can’t decide which country to visit on your safari sojourn? Or whether to stay on land or fly above it? Well, these are decisions you simply do not have to make if you book the Ultimate Africa Air Safari. Traversing through the rugged landscapes of Botswana, Zambia, Malawi and Tanzania, the safari allows travelers to see the sights from a birds’ eye view on the Cessna Grand Caravan aircraft. Explorers will stay in a diverse mix of accommodation, from safari camps to hotels, elegant lodges, and even a houseboat. The 14-day tour offers travelers ample methods to catch a glimpse of the wildlife and scope out the magnificent scenery. To book this safari, click here. 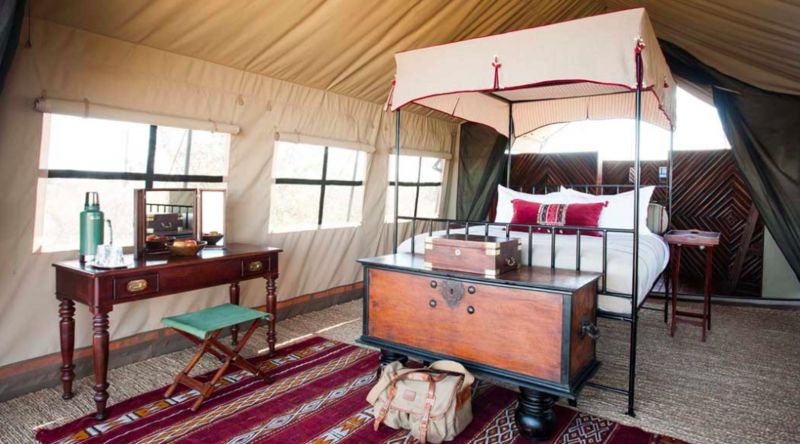 Fancy a safari experience a little on the fiery side? We’ve got you sorted. Staying at the base of Sabyinyo Volcano in Rwanda, this gorilla trekking tour gets you up close and personal with gorillas. Guests stay at the Gorilla Mountain View Lodge, a boutique hotel housing 25 spacious stone and thatched cottages with en-suite shower, sitting area, and a fireplace. Expect to be treated to a buffet of home-cooked food, local entertainment, and a top-shelf bar. 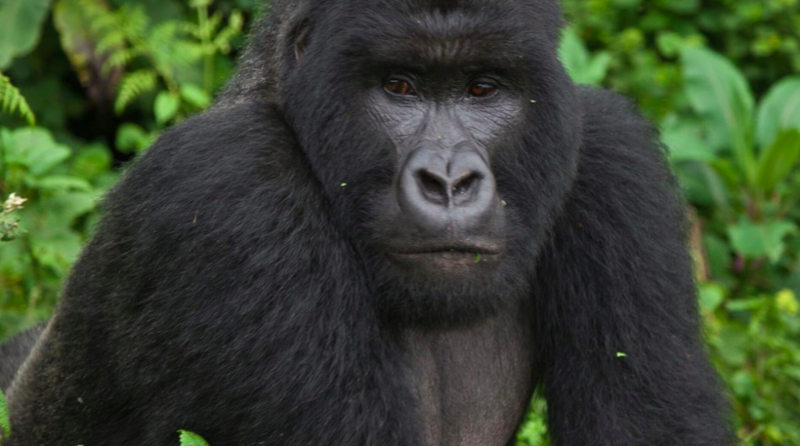 The three-day tour allows guests to see silverback gorillas in the flesh, one of the rarest breeds of animals in Africa. To find out more information about the tour click here. Hoping to catch a glimpse of every animal in the Jungle Book but not sure where to go? The Kruger Big Five Camping Safari has got you covered. As well as seeing the ‘Big 5’ in all their glory, explorers will also spot zebras, giraffe and rhinos. Roughly the size of a small European country, Kruger boasts two million hectares of game park and just four hours from Johannesburg. 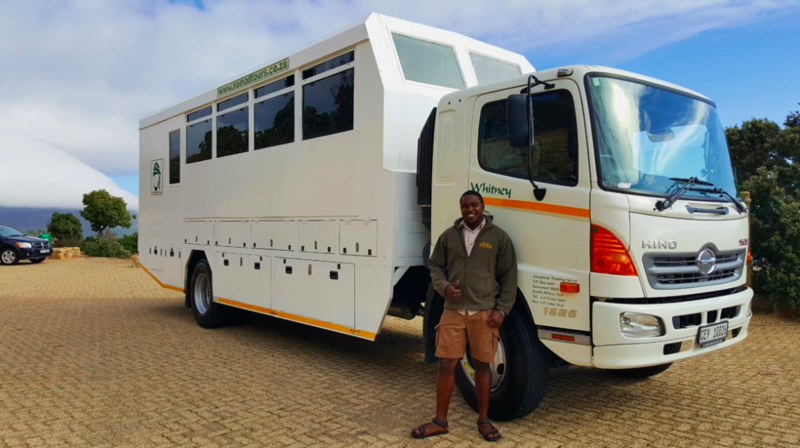 The four-day tour takes guests on nature walks and drives, a sundowner safari and access to the game park. Does this safari tour tick every box? Click here to book. For those looking to take their cubs with them on safari, Camp Kalahari is the tour for you. 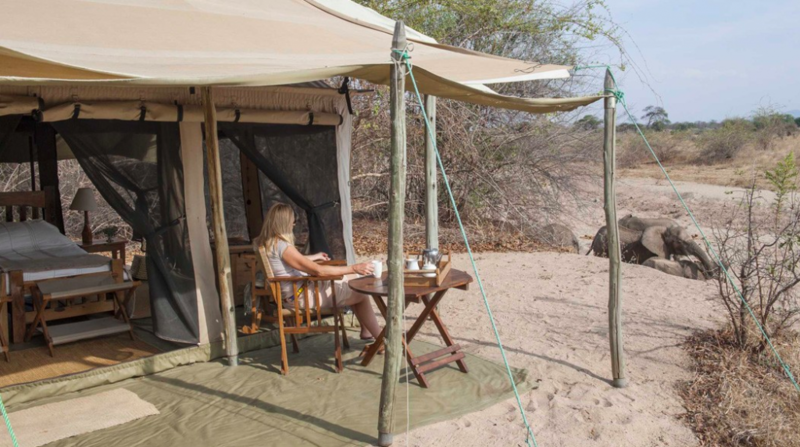 Situated next to the Makgadikgadi Pans National Park, Camp Kalahari is perfect for those looking to safari with style. The four-day tour includes game walks and drives, a light aircraft transfer and the ability to see meerkats in real life; which for us, is the real winner here. The accommodation houses outdoor dining areas, serves homestyle meals and is decked out in African furniture and antiques. The truly unique tour also offers quad biking in the dry season.